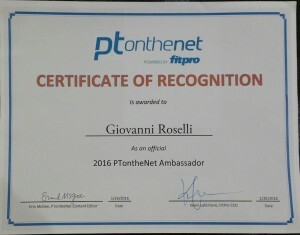 After a successful stint in 2015 as a PTonTheNet Global Ambassador, Giovanni has been selected for the second consecutive year as an official spokesperson/ambassador for the company. 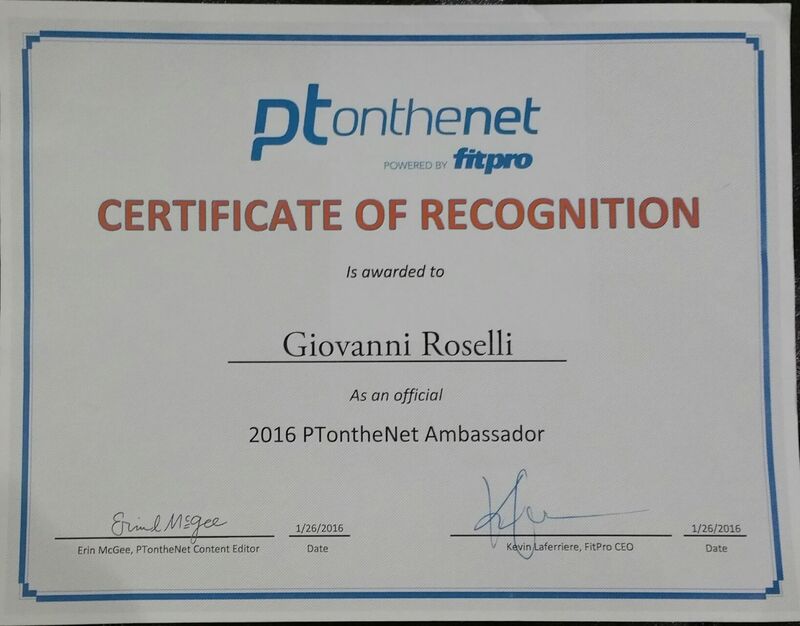 PTonTheNet is one of the top fitness websites in the world dedicated to online education for fitness professionals. 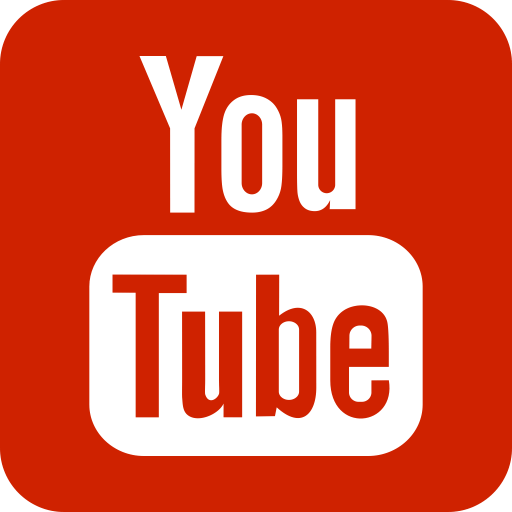 Check out his past articles for below, and be on the look out for all new articles in 2016!